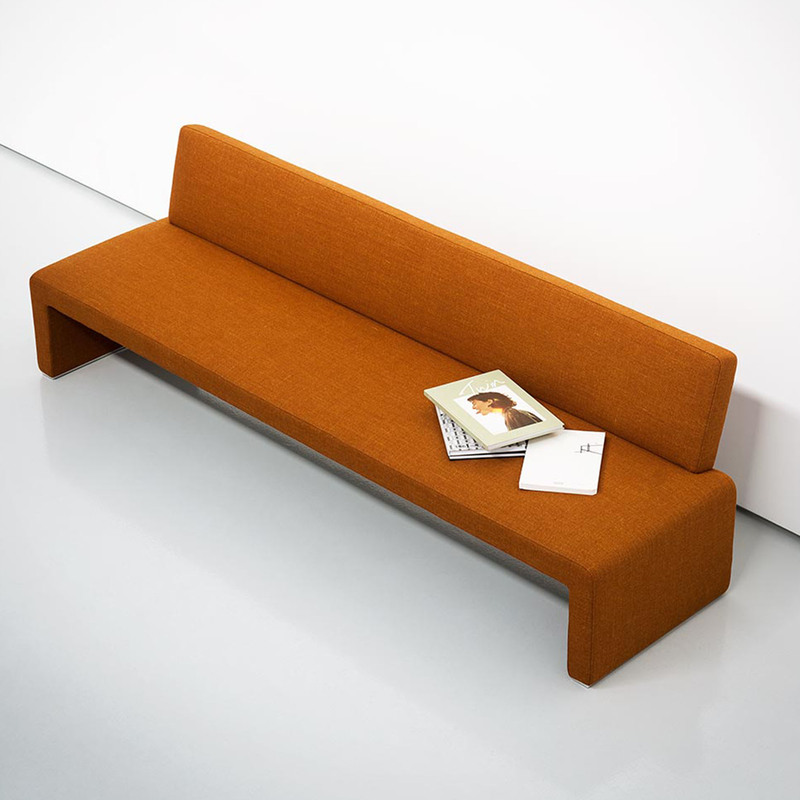 ﻿ Bench | Product categories | Matisse (China) Ltd. Designed by Jorge Pensi AARHUS, is a multipurpose seating collection with modular seats and tables that are combined into an elegant horizontal aluminum frame that brings together the different elements. The combinations create different configurations in order to customize the benches to the requirements of spaces, uses and architectures. Bone, inspired by the geometric monotony in the roof of the Güell building which is a masterpiece of Antoni Gaudi. 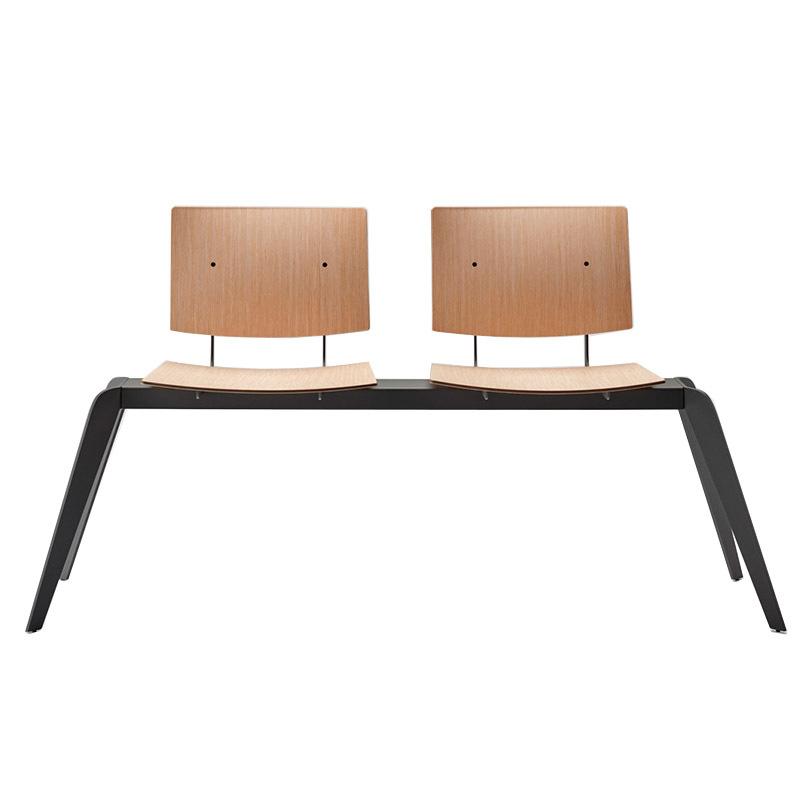 Bone is a system that offers comfortable resting and creative working spaces. 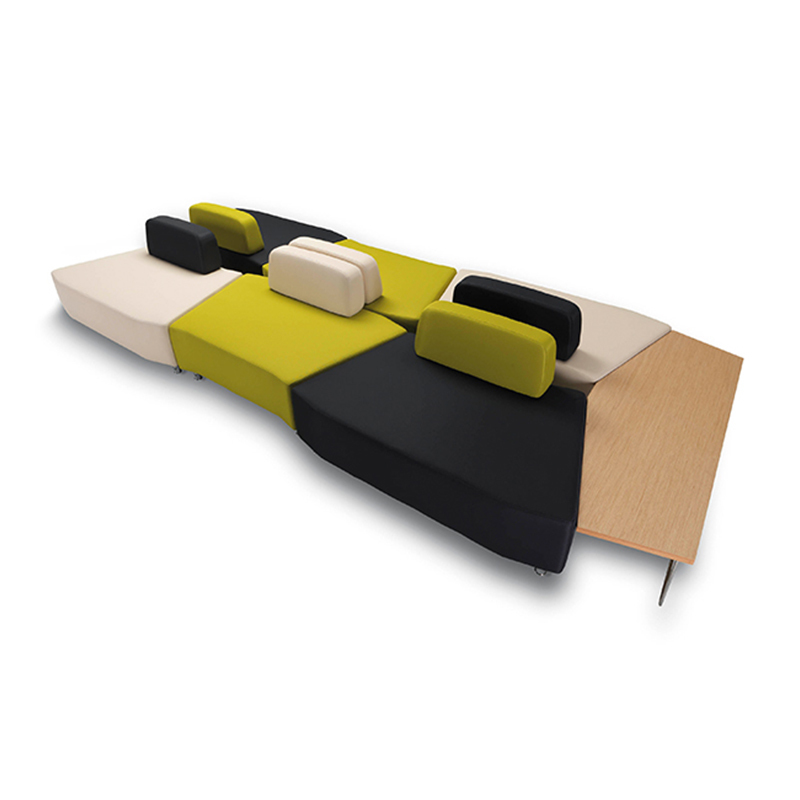 With its modules, it finds place easily in changing working environments. 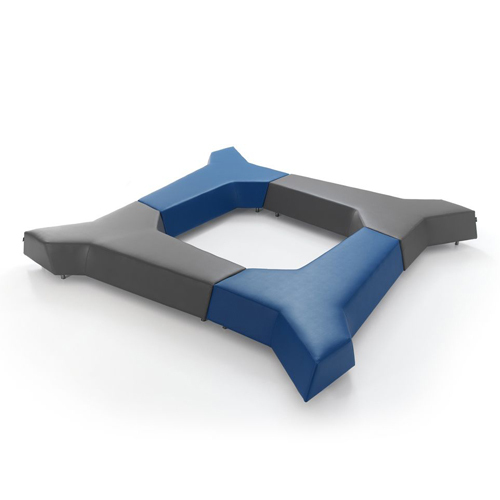 The system, which has short and long backed or without backrest seating. When combined with chairs, armchairs or accessories in the B&T Design product family, it would provide for efficient working environments. The placement of the shelves at different heights and the flexibility in the modules make it easier to personalize the workspace. The Don family exudes personality with an industrial style that creates different, clean, elegant and comfortable spaces. 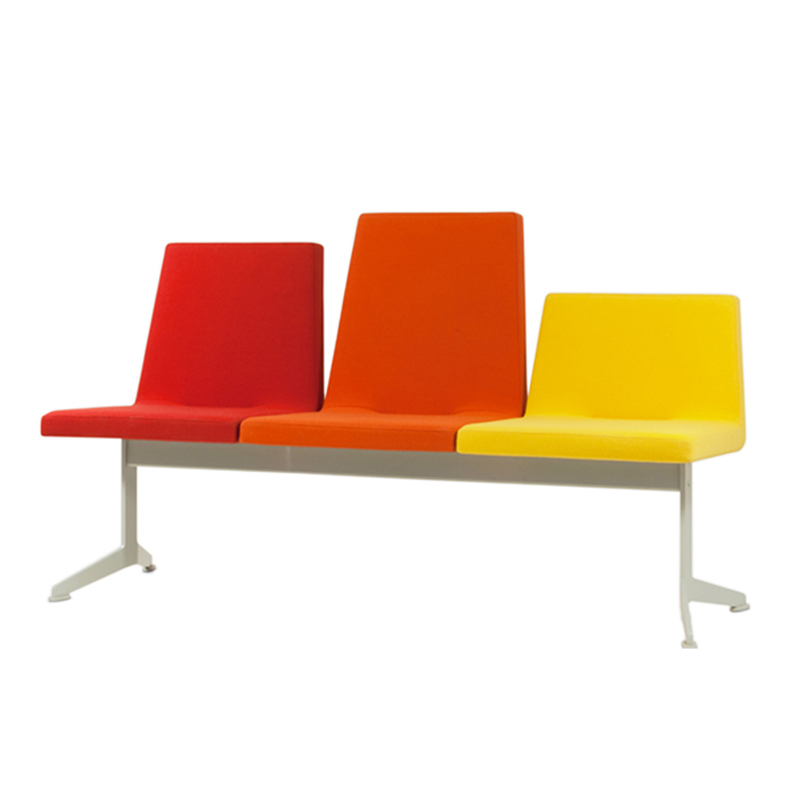 Pieces manufactured with highly resistant phenolic materials, with a metal sheet structure and exposed screws on the back to give a retro, original feel. 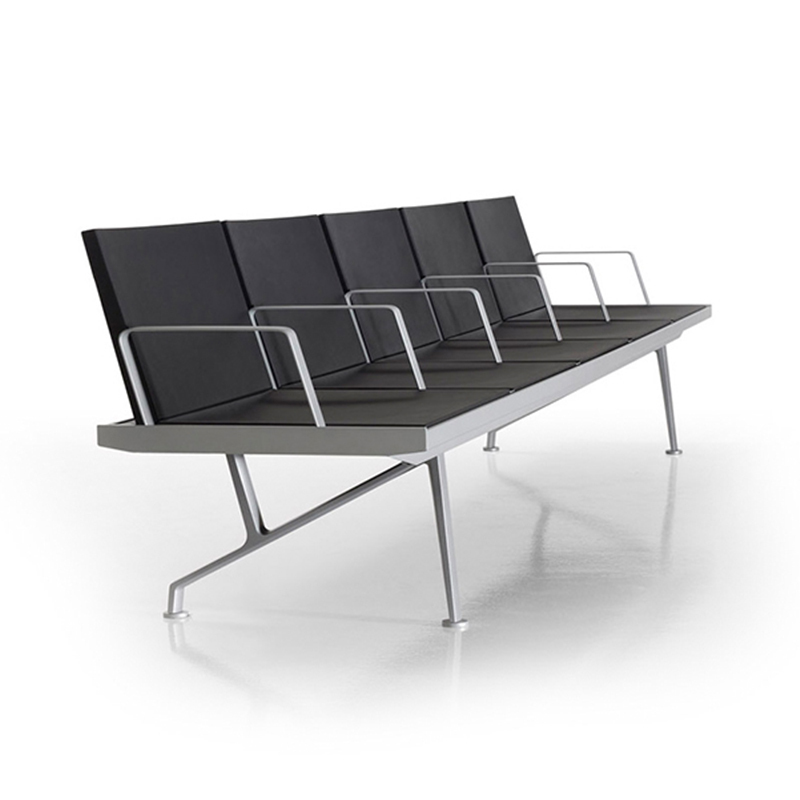 In a completely fresh approach to public-area seating, Stefan Schoning's hm213 beam-mounted system introduces a dynamic "horizon" to his seating through the articulation of the height of the backrests. 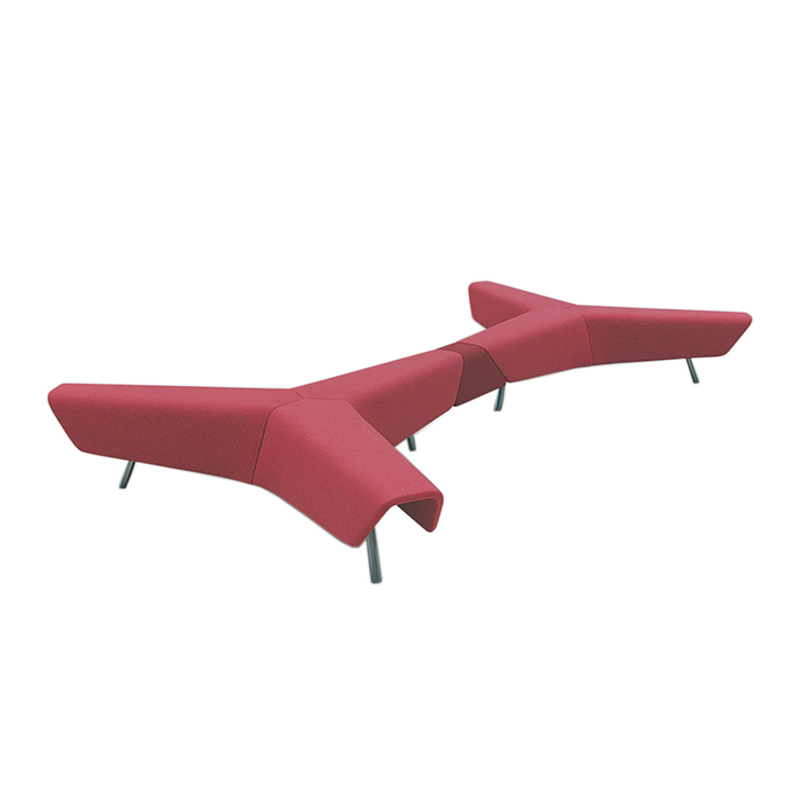 The product range comprises three- and four-seat beams, with or without arms, and an optional table. Beams can also be linked in back-to-back configurations, and can be floor-fixed. 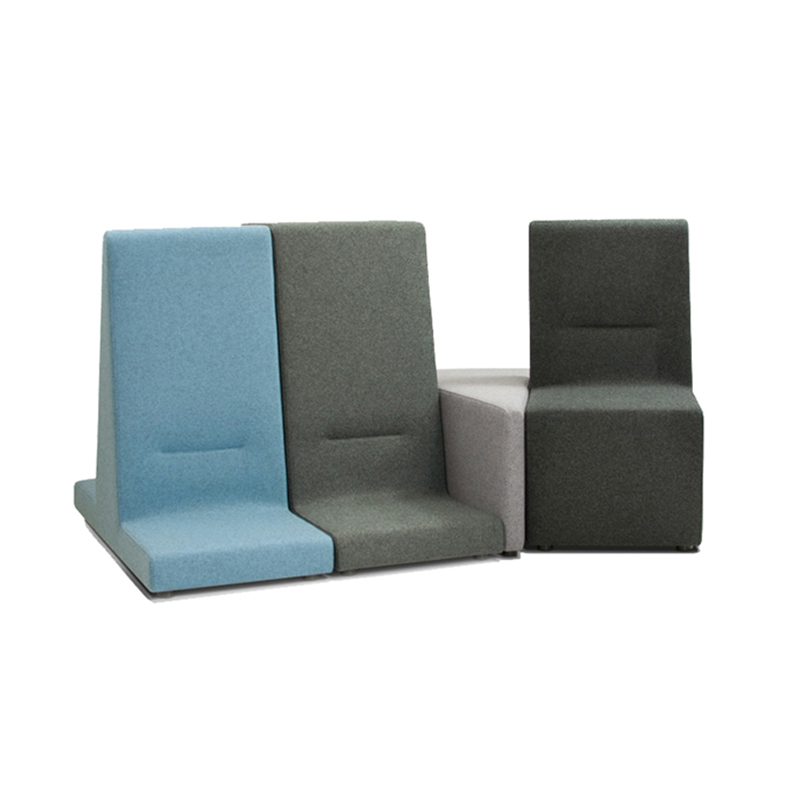 These elements combine to provide a versatile seating solution for waiting and rest areas in all retail, healthcare, educational and public sector environments. Originating from a brief set by Hitch Mylius for final year students at Central St Martins, hm221, designed by Timothee Mion is a modular system that alters the perception of how one should sit. 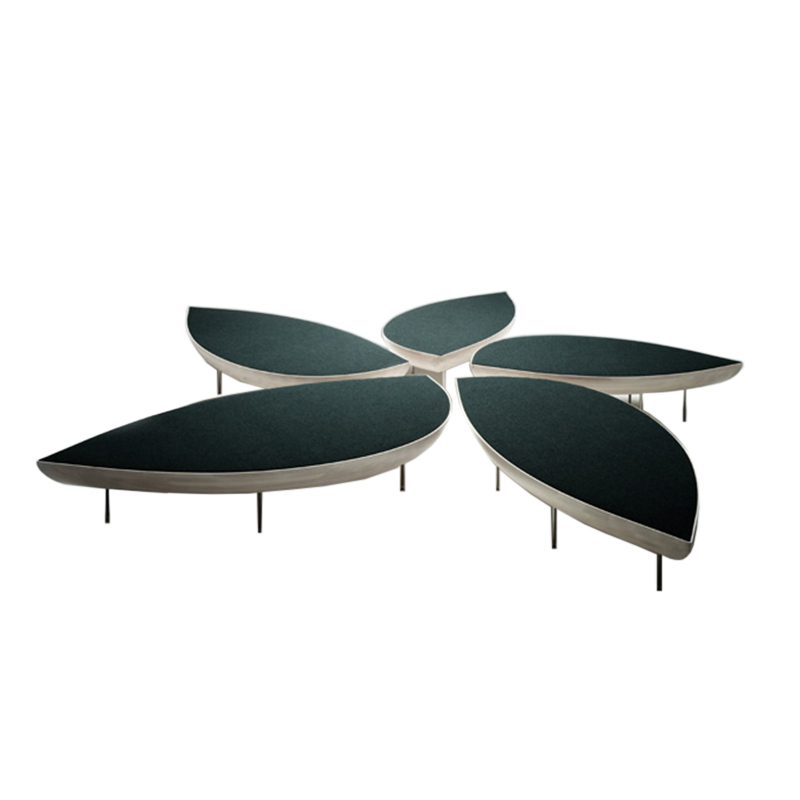 An exciting concept for public seating, the hm83 bench can be used as a dramatic stand-alone feature or linked together to form molecular, geometric arrangements. 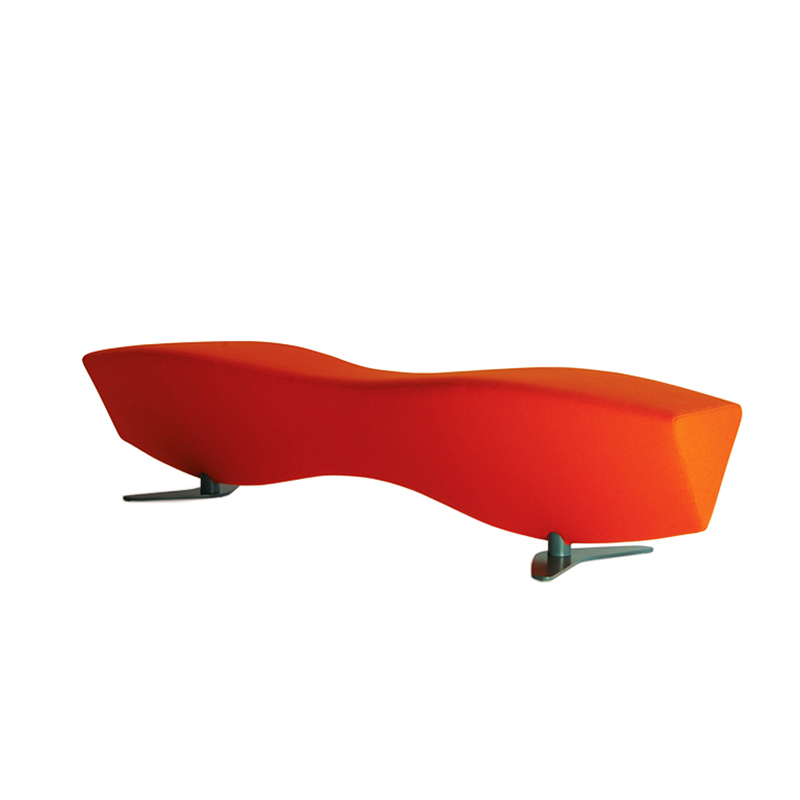 The sculptural form of Chijioke Aguh's "voluptuous bench" combines a strong visual impact with practicality and comfort. The aeroply frame is upholstered in cmhr graded foams and supported on boomerang-shaped steel feet finished in a mid-grey powder coat. A wide choice of fabrics and hides is available. Konoha is a Japanese word that means ﾓtree leavesﾔ. In a garden we find leaves, benches and sculptures all these, in one, is Konoha. 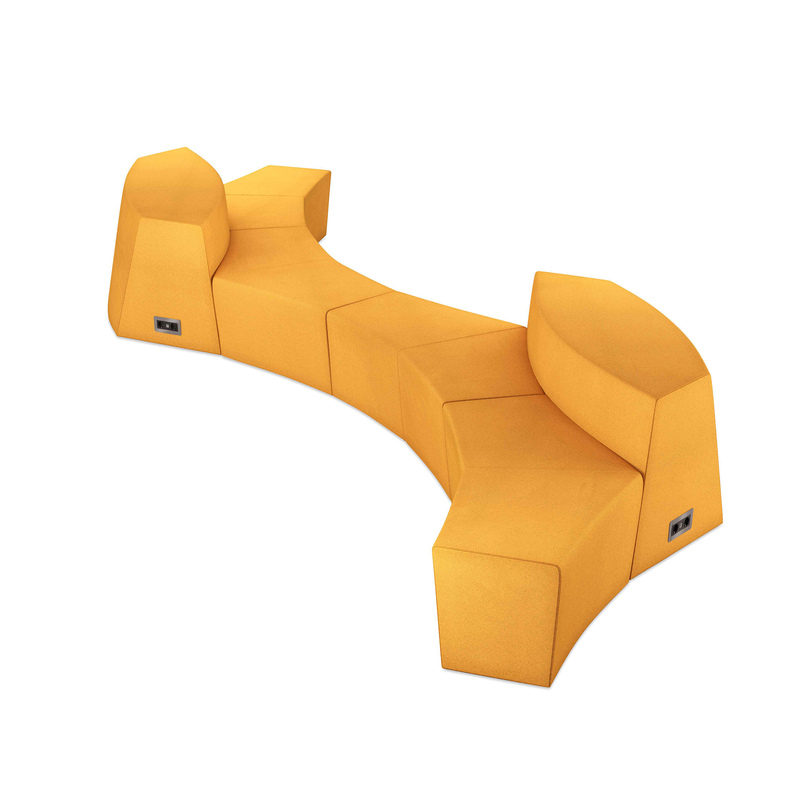 A system of extremely versatile sofas, armchairs, and benches, developed and designed to suit any space and expressing an universal and international style with a fine and elegant form. 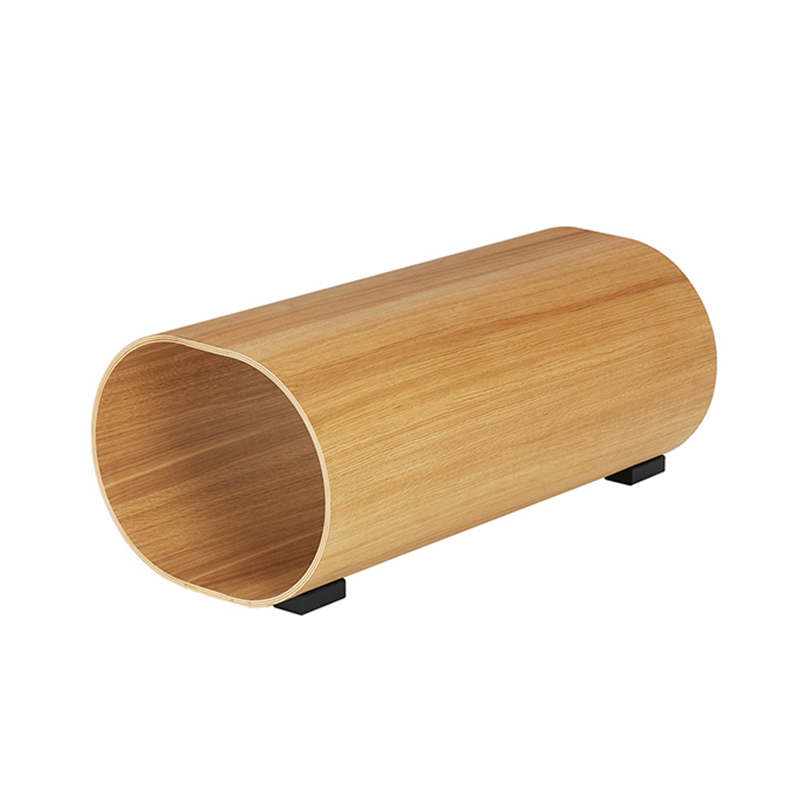 "The simpler things seem, the more complex they must have been to design." Naoto Fukasawa's innovative designs of familiar objects are based on his close observations of how we use things in our everyday lives. His focus on stripped simplicity and good functionality has made him the most influential Japanese designer of our time.